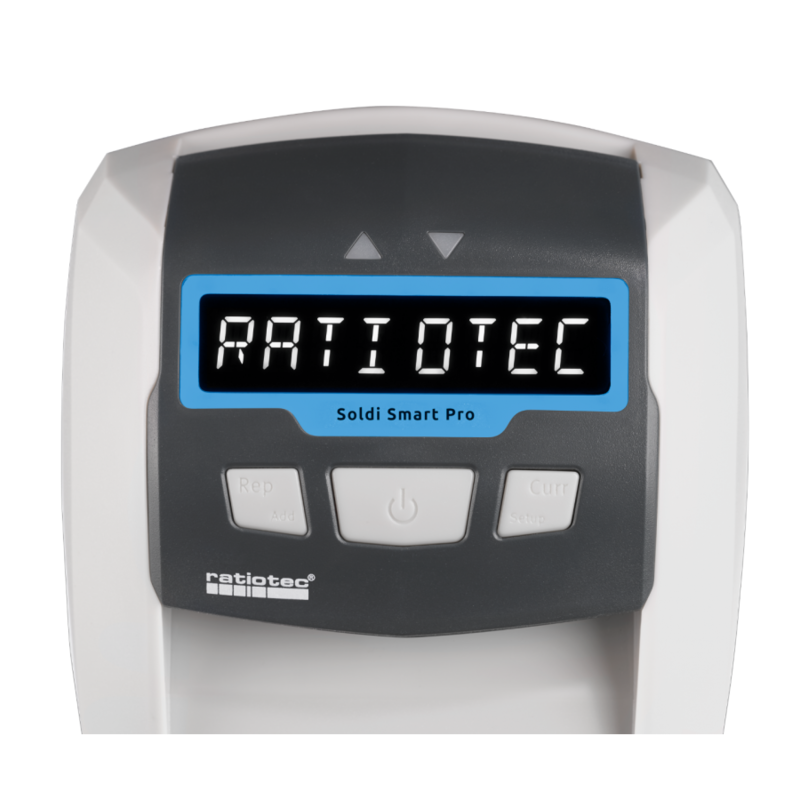 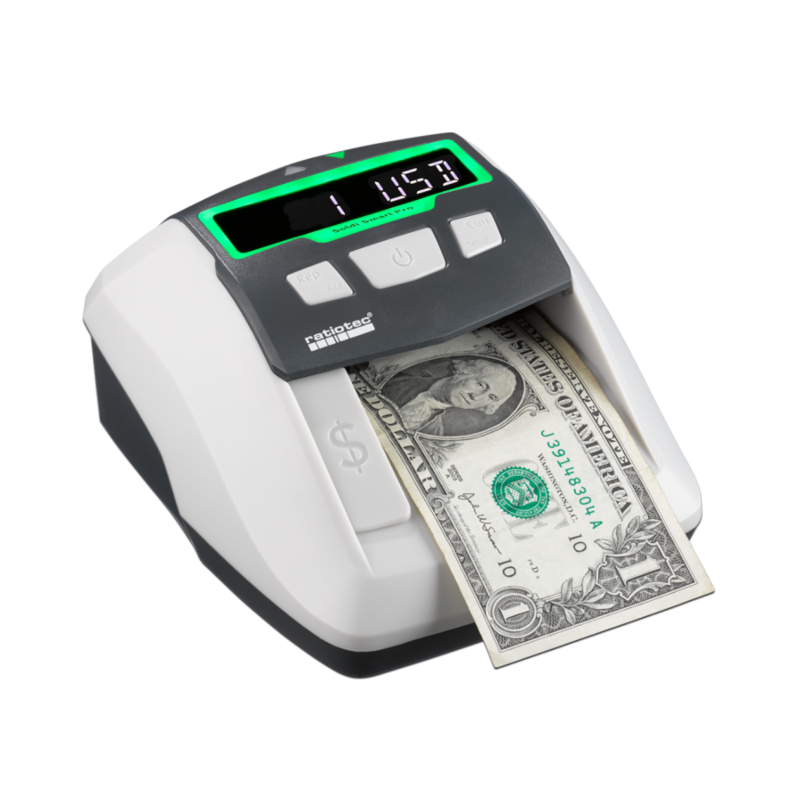 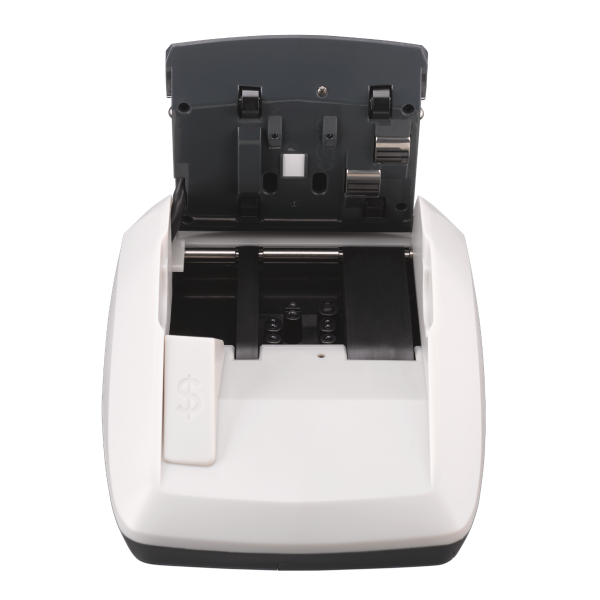 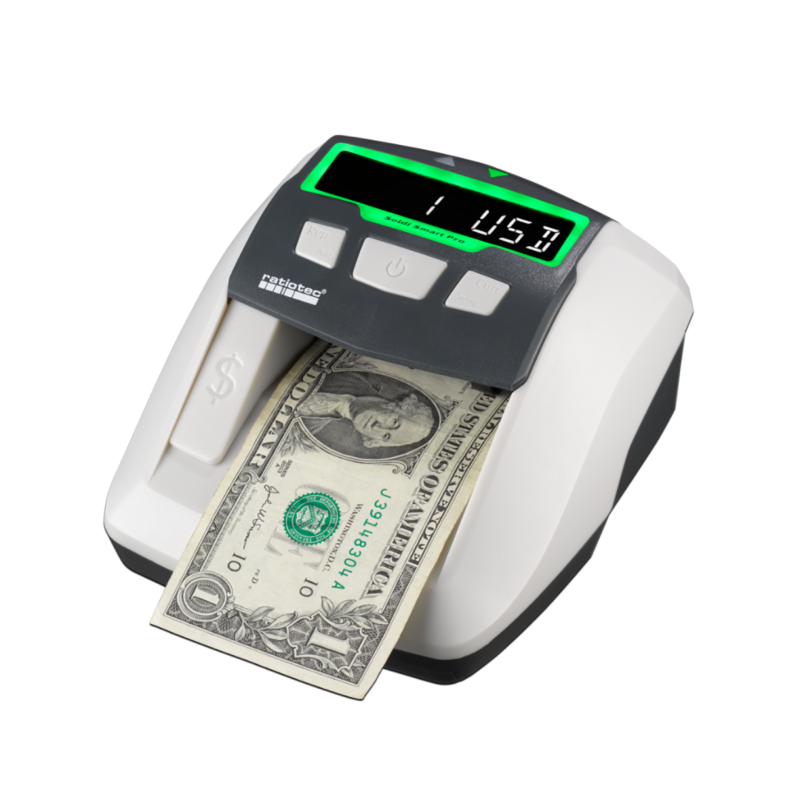 Innovative and discreet – the automatic banknote detector Soldi Smart Pro with counting function. The LED signal frame and the acoustic warning signal deliver a clear result at the POS. 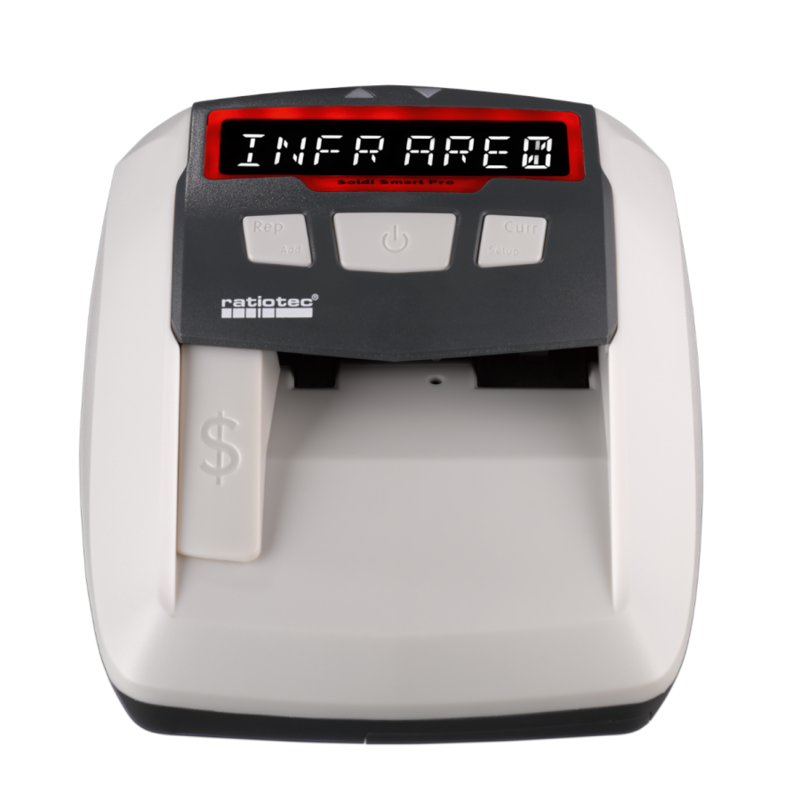 Both signals can be disabled for a discrete check. 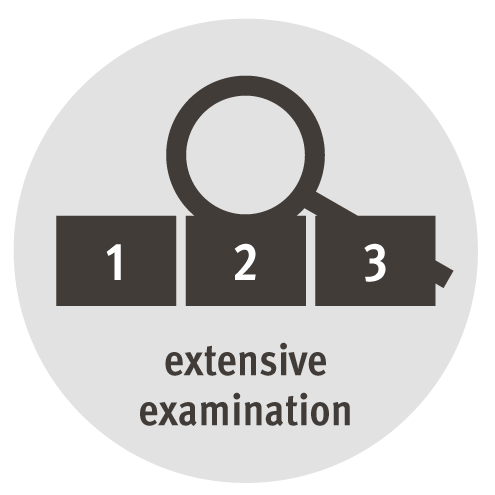 want to use additional functions in addition to the test, e.g. counting function, language setting, eco mode, etc.